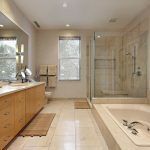 Remodeling your kitchen, bathroom or any other part of your house will bring the value of your home up. How can you afford it? Use the 203k streamline loan. You can refinance to do needed repairs or just modernize and get that kitchen or bath you’ve been wanting for years. There are lots of options open to you for your kitchen remodel but most important are the 3 things listed below. Kitchens should be both a work and gathering area. You might think this is difficult to accomplish in a small area but taller cabinets, opening up a wall or just moving the stove or fridge can make a huge difference. Sometimes a small island can be incorporated and many people find this a great improvement that provides a much-needed workspace. Sometimes all that’s needed is making better use of the space you have. If you have the funds for remodeling you can begin to plan the kitchen that makes mealtimes easier, have a nicer place to hang out and increase the value of your home. Lighting is very important in a kitchen. Task lighting like under cabinet lights lets you work easier and ambient such as ceiling lighting shows off your cabinets and new appliances. Sometimes lighting makes such a huge difference that your friends will think you spent more than you did. Also, making the best use of natural light can make your kitchen more comfortable to work in, things like a larger window or patio door help bring the outside in. 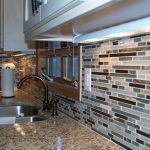 Go online and look at pictures of kitchens you love and get as many pictures of kitchen designs you can, save this and fixtures and materials you like and start a file that you can review with your designer or contractor. 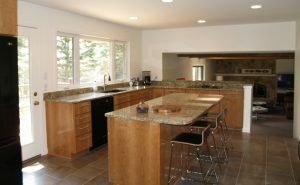 Aspen Remodelers has in-house kitchen design and we can create that kitchen you’re dreaming about. There are rules for kitchen design but rules are made to be broken and no question is a bad question. 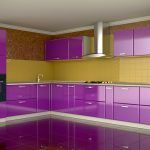 Answers about your kitchen design won’t be right or wrong but really will be what’s right for you, your home and your budget. 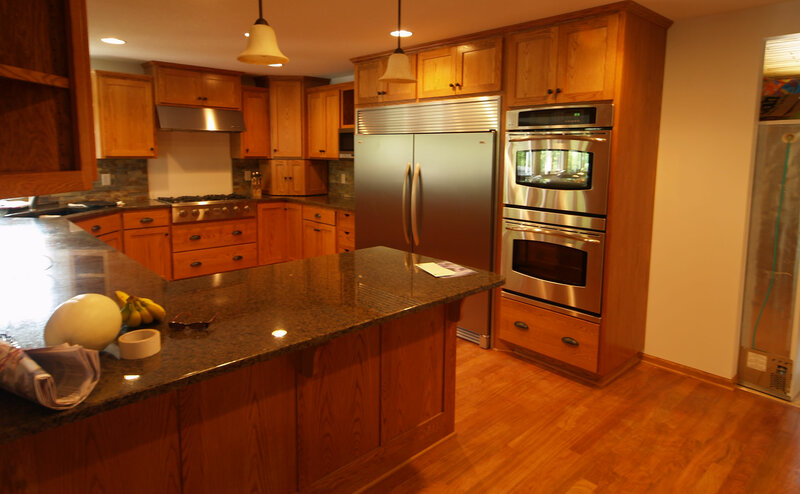 Kitchen remodeling doesn’t need to give you anything but a process to finally getting what you want. 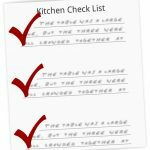 Remember these 3 important things and you are on your way to a new kitchen. Remember that all improvements must be completed by an insured contractor. Aspen Remodelers is an experienced 203K contractor, this means your 203k project will be a smooth enjoyable experience rather than one filled with surprises and misinformation.